M&L Technical Systems offers many different alarm and detection devices to suit our customers’ needs. 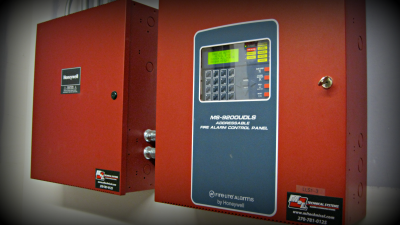 We install and service fire alarms and mass notification as well as security and intrusion alarms to ensure the safety of many facilities in our service area. Other systems we provide include gas detection systems and 24 hour central station monitoring, promising to supply continuous protection from harm.